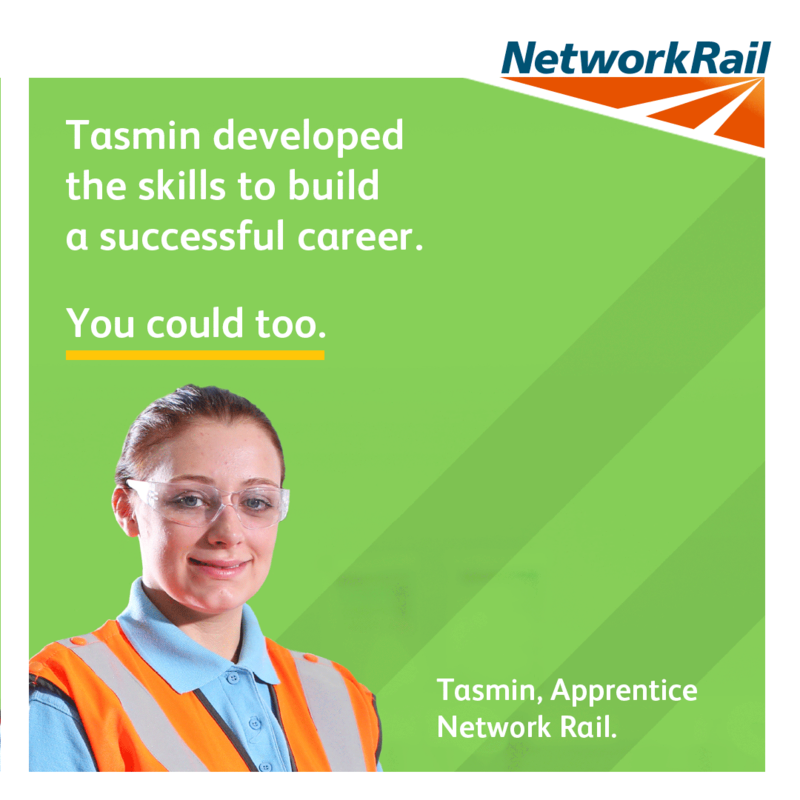 Find apprenticeships in Bristol and the surrounding area. If you are looking for Bristol apprenticeships CareerMap can help you look at options across every sector. You can find a wide range of traineeships and apprenticeships in Business, Construction, Engineering, Sport, IT and computing, and many more. Our apprenticeship vacancies in Bristol can be found in the city centre, Redcliffe, Clifton and more. Bristol is fast paced and bursting with opportunity, and apprenticeships are a great opportunity to get started because they give you the chance to get in the workplace and spend time learning important skills.